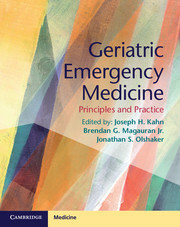 As the global geriatric population continues to grow, an increasing proportion of people reporting to emergency departments are elderly. 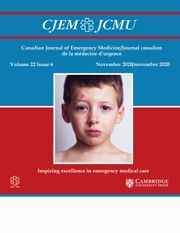 The work-up of these patients uses more time and resources than that of younger patients, and is complicated by the fact that acute disease often presents more subtly, without the outward manifestations typically seen in younger patients. 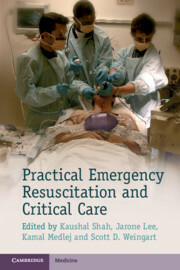 This volume focuses on the unique pathophysiology of the elderly, presenting guidelines for resuscitation, evaluation and management. 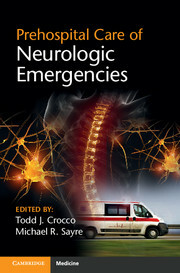 The first section discusses general principles including demographics, pharmacology and pain management. 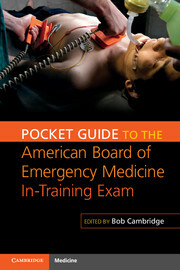 The following sections cover high-risk chief presenting complaints and review geriatric emergencies. Finally, topics of particular relevance in the geriatric population are discussed, including functional assessment, end-of-life care, financial considerations and abuse. 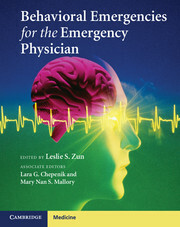 This book provides a comprehensive, practical framework for community and academic emergency medicine practitioners, as well as emergency department administrators striving to improve delivery of care to this vulnerable, growing population. 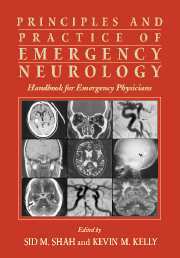 Joseph H. Kahn MD, FACEP is Associate Professor of Emergency Medicine, Boston University School of Medicine, and Director of Medical Student Education, Department of Emergency Medicine, Boston Medical Center, Boston, MA, USA. 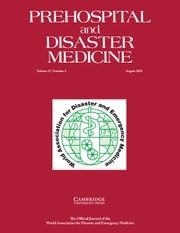 Brendan G. Magauran, Jr, MD, MBA is Assistant Professor of Emergency Medicine, Boston University School of Medicine, and Boston Medical Center, Boston, MA, USA. 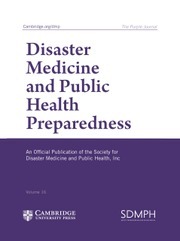 Jonathan S. Olshaker, MD, FACEP, FAAEM is Professor and Chair, Department of Emergency Medicine, Boston University School of Medicine, and Chief, Department of Emergency Medicine, Boston Medical Center, Boston, MA, USA.